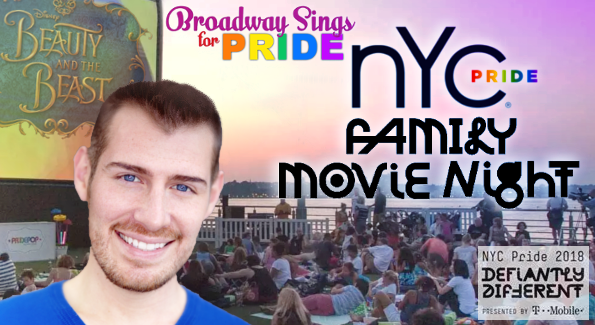 Michael recently performed in the NYC Pride Family Movie Night with Broadway Sings for Pride. Click above to visit his News page and read about his latest endeavors. Subscribe to his YouTube page to view videos of his performance and new videos as they happen! 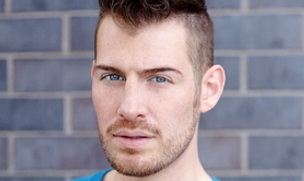 Having performed Internationally, Michael has been involved in everything from the runway to the theatre and even Reality TV and film. Review or download his resume to learn more about his experience and training. Check out some of Michael’s videos, and visit his YouTube!